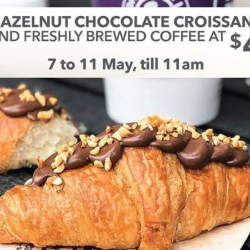 Till 11 May 2018 The Coffee Bean & Tea Leaf: Hazelnut Chocolate Croissant + Freshly Brewed Coffee at only $4! In a rush? Why miss the most important meal of the day, when you can grab this delicious combo instead? Start your weekday mornings at The Coffee Bean & Tea Leaf with a cup of small-sized freshly brewed coffee and a delicious Hazelnut Chocolate croissant, at just $4. The offer is valid from 7 May to 11 May, till 11am at all CoffeeBeanSG stores except Changi Airport, Sentosa, Singapore Expo and Beanstro at Marina Bay Sands. While stocks last. 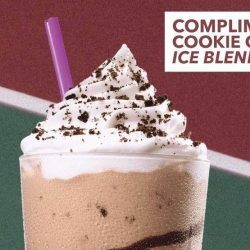 12pm - 1pm The Coffee Bean & Tea Leaf: FREE Small Espresso Cookie Crumble Ice Blended Drink on 1 May! 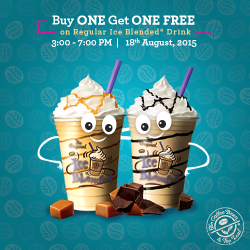 For all the coffees you have missed due to busy deadlines — here’s a treat for you, from The Coffee Bean & Tea Leaf! This Labour Day, drop by The Coffee Bean & Tea Leaf stores between 12pm to 1pm to enjoy a complimentary small Espresso Cookie Crumble Ice Blended drink! Summer is here. And so are the coolest drinks in town! 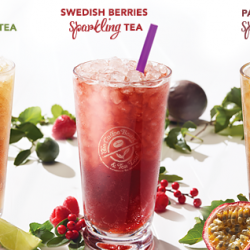 Get ready to sparkle with new additions to the family! This summer, be spoilt for choice as The Coffee Bean & Tea Leaf® brings you their brand new Mint Lime Sparkling Tea and Swedish Berries Sparkling Tea! Have a coffee date tomorrow at The Coffee Bean & Tea Leaf! 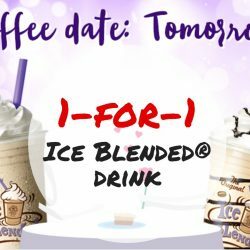 Celebrate The Coffee Bean & Tea Leaf's 20th Anniversary with 1-for-1 Ice Blended Drink, only on 20 September, from 5pm to 8pm! Payment must be made with The Coffee Bean Card. Other T&Cs apply. 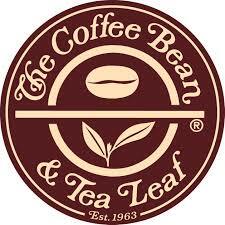 Break through the mid-day drudgery with a soothing Café Latte from The Coffee Bean & Tea Leaf! 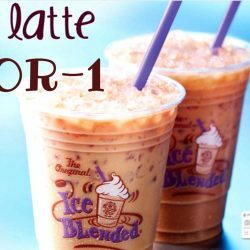 In fact, have another FREE with 1-for-1 Café Latte, only with UOB Cards on weekdays 2-6pm! Plus, earn 10% SMART$ rebate on the amount charged. Valid for regular-sized beverage only, till 14 September 2016. Whilst stocks last. Other T&Cs apply. A crisp white shirt, a chic red dress — these are wardrobe essentials any time of the year, but more so today and tomorrow! 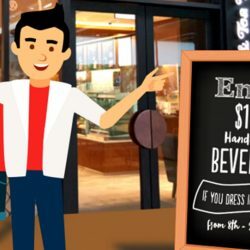 Don’t forget — at #CoffeeBeanSG, they are giving a $1 discount on their handcrafted beverages (any drink on menu) if you’re dressed in red or white. Ready for a yummy #NationalDay? Terms and Conditions: Valid between 3 PM and 7 PM on 18 August 2015 only. Complimentary beverage must be equal or lower in value than beverage purchased. Valid at all The Coffee Bean & Tea Leaf Singapore outlets. Not valid with any other promotion, discount or offer. Come and enjoy Coffee Bean 1-for-1 Dark Roast Brew of the Day! Simply present the image at any of their outlets to redeem this offer today (27 Apr 2015)! Terms and conditions apply. It is National Iced Tea Day Today (10 June)! 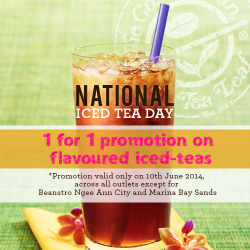 The Coffee Bean & Tea Leaf offers 1 for 1 Iced Tea across all the outlets excluding @ Ngee Ann City and Marina Bay Sands. all the outlets excluding @ Ngee Ann City and Marina Bay Sands.